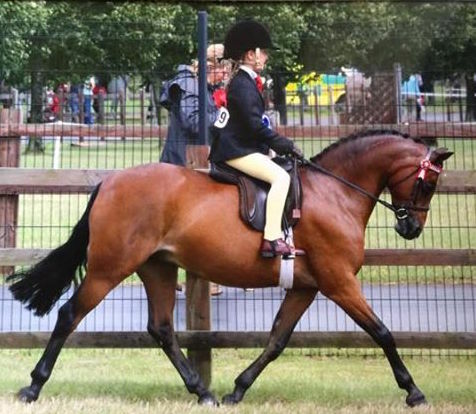 The first ridden classes are the next step up from lead-rein. 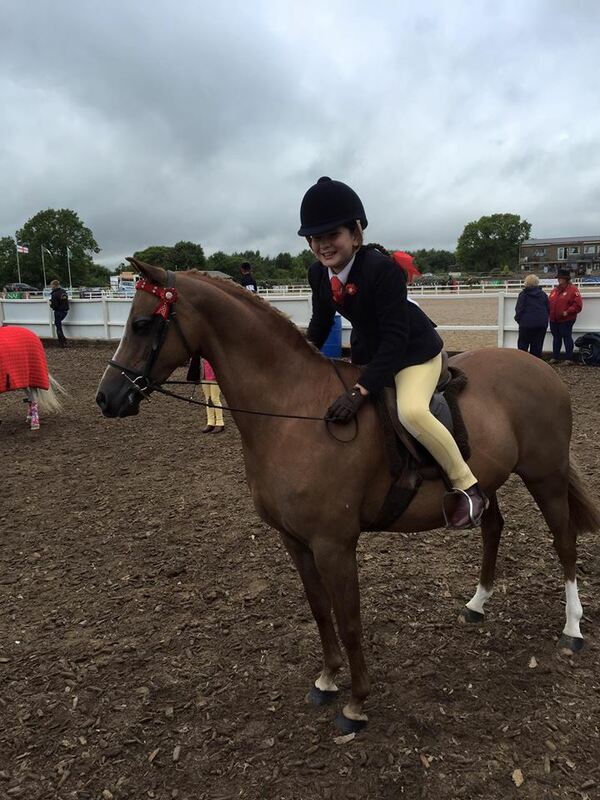 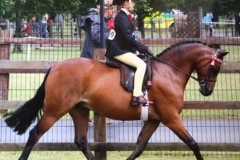 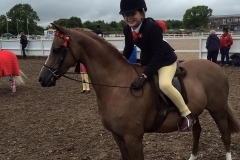 They give riders under the age of 10 their first chance at riding in the ring by themselves. 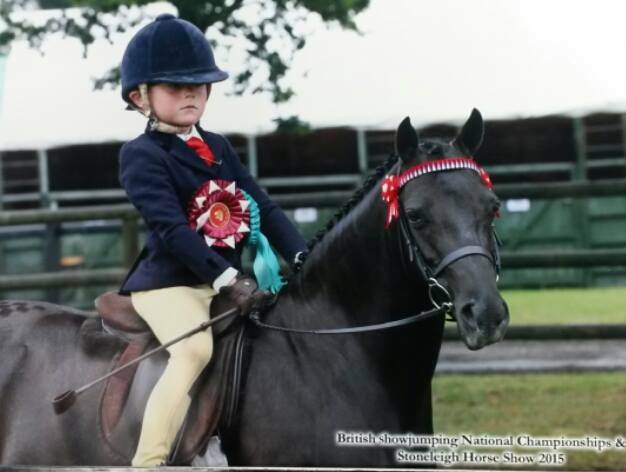 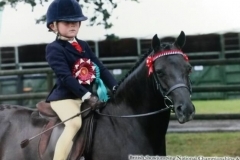 The manners of the pony and the suitability for the rider should be paramount.